We are a Xero Partner. That means we have teamed up with an accounting software provider called Xero that offer a cloud-based solution for owner-managed businesses. There are packages from £2/month up to £25/month depending on how complex your business is, making it affordable to all. 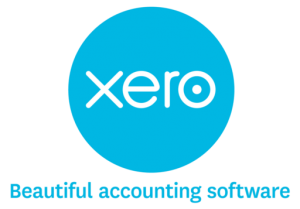 We use Xero for our own accounting and since switching from Quickbooks, and before that Sage, we have never looked back. All the above are not from promotional blurb we have been supplied with by Xero, they are our opinions on how we have found the software compared with other products on the market. To try the software for free for 30 days use this link and find out the benefits for yourself. You can also see a demonstration of the automation for the bank and invoicing on this quick video.